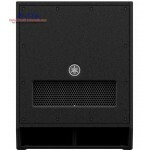 An active 2-way speaker with 1300W of Class-D power, frequency range of 45Hz-20kHz, and 138dB SPL. 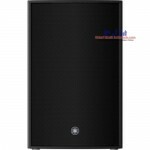 ..
An active subwoofer with 800W of Class-D power, low range of 40Hz, and 132dB SPL. 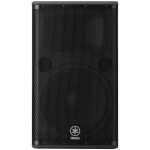 The Yamaha DSR1..
Lightweight powered speakers Yamaha's powered speaker offerings now include the DBR Series, T..
Lightweight and powerful. Yamaha's powered speaker offerings now include the DBR Series, The most..
Light and powerful. 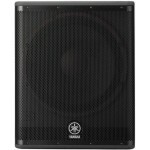 Yamaha's powered speaker offerings now include the DBR Series, The most porta.. 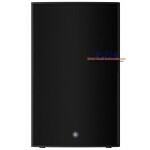 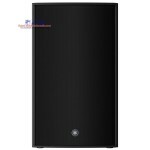 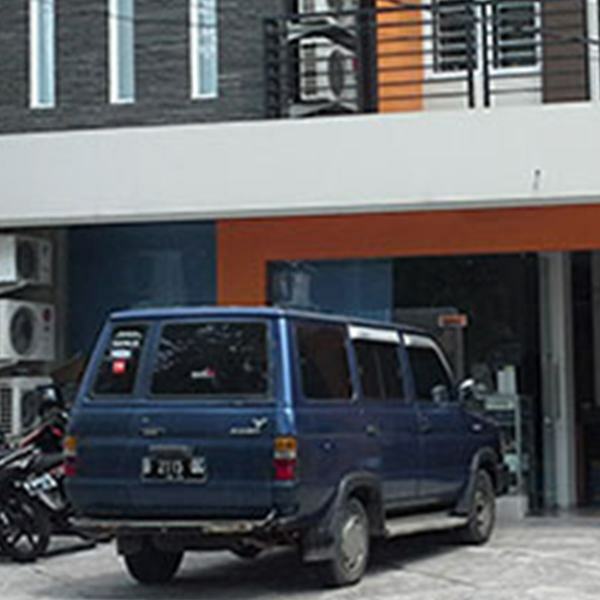 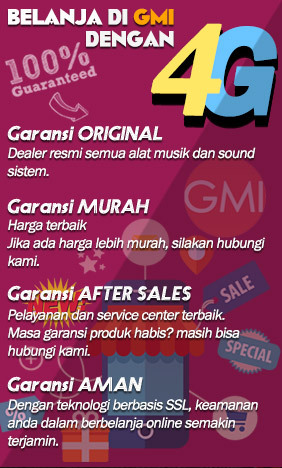 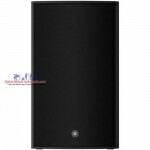 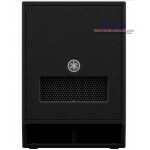 Specifications Speaker type 2-way Speaker, B.. 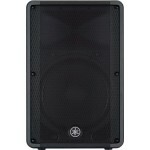 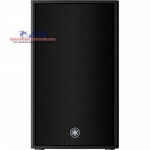 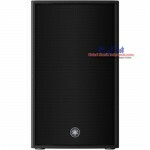 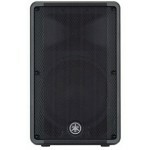 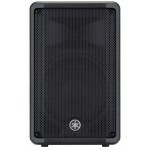 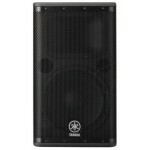 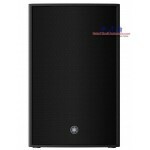 The Yamaha CBR 15 Passive PA Loud Speaker is a super high performance and versatile 1000W Passive .. 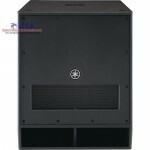 The CBR Series is a new lineup of passive loudspeakers developed by adopting the extensive knowledge.. 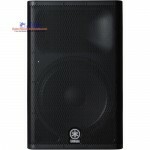 The DSR115 Active Loudspeaker features an ideal combination of advanced digital sound processing a.. 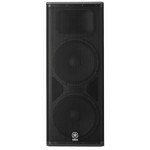 The DSR112 Active Loudspeaker features an ideal combination of advanced digita..